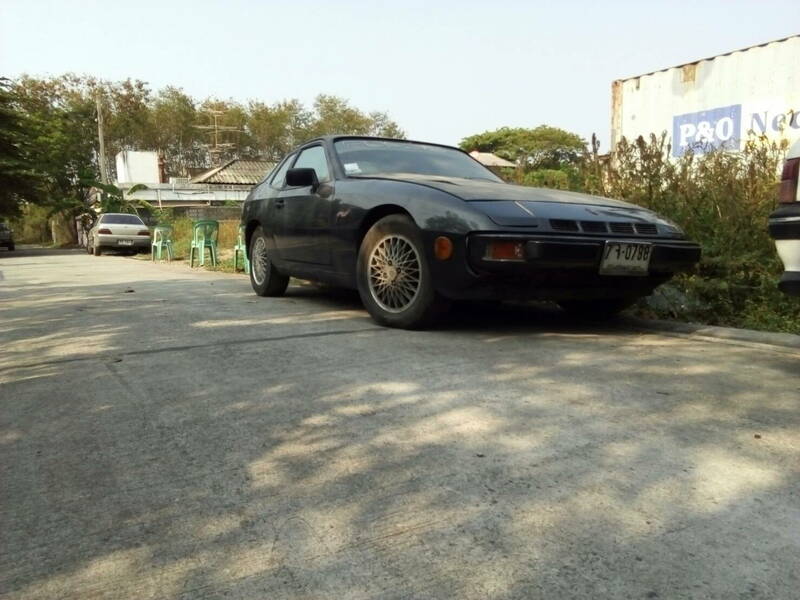 I just bought a 924 Turbo which is very rare in Thailand. It's been repainted, and wasn't done thinks properly. So a lot of details have been lost. However, I have done some research that this car has a US specs, but I try to find more details, such as original colour painted and options that it had. If anyone know how or who should I send an email to, please feel free to advise. The VIN number is #93A0153114 MY1980. I try to read many forum regarding this 10 digits VIN number, it just not giving me any results. So I post this just in case if there is any way, to know more about this car. 924 Turbos are rare just about anywhere IMO. The "5" in your VIN designates it as a US/Japanese market car, "4" would make it a RoW/Euro car. The performance specs for all US/Japan cars are identical. 1980 is also the last year for this VIN-type before Porsche changed it to a more "world-friendly" (WPO) variant. Furthermore, you've got Chassis #3114. Of the 5243 MY1980 931s, Chassis #93A0140001-1803 are apparently a mix of primarily RoW/Euro and some of the earliest US cars. #93A0150001-3440 are all US and Japan cars, so you've definitely got a Japanese 931. As another example, my 931 is #93A0151027 and a US car. Hopefully that's not too confusing. Beyond that, the only way I can imagine getting more info is getting a Certificate of Authenticity from Porsche or something like that.